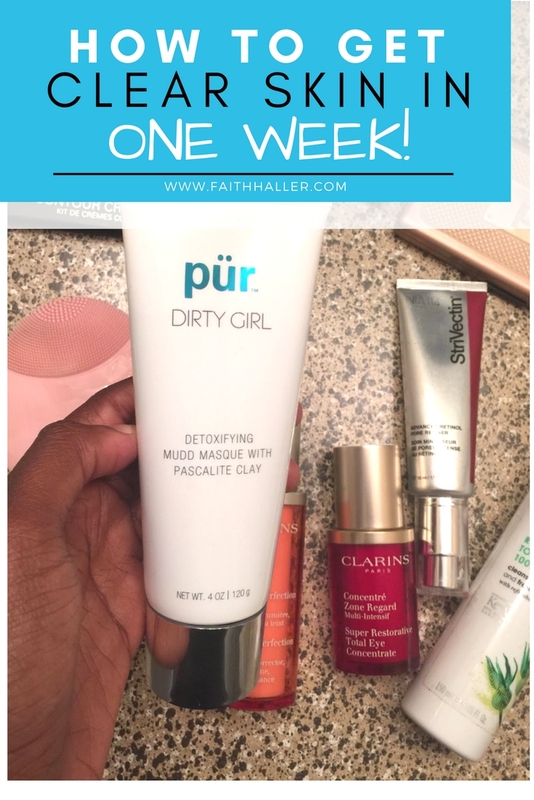 faithhaller.com: HOW TO GET CLEAR SKIN IN ONE WEEK! FACT: WE ALL DESIRE CLEAR HEALTHY SKIN! 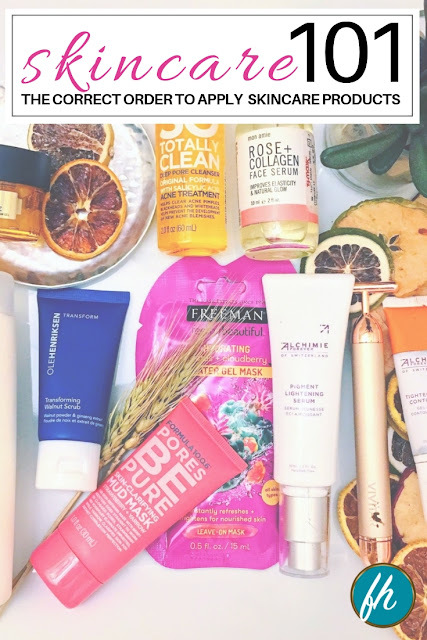 The question is if it is possible to get clear & healthy skin within 1 week? It's not unrealistic at all because the skin is repairing itself daily, so how we care for the skin is important. 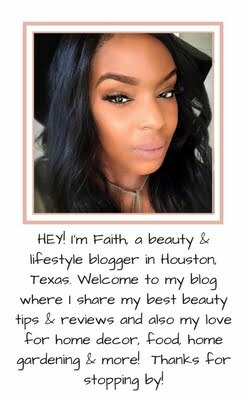 I get many questions about my skincare and I'm excited to share some tips to get your skin clearer than ever within one week. Maybe you think that I've always had perfect skin and I'm not qualified to share tips on this subject but that is far from true! Throughout my childhood and all of my 20's I had what most may say flawless skin. I've never in my life experienced acne, acne scarring even through puberty. So what happened??? Well, three words... "I TURNED THIRTY" *inserts dramatic music* YUP, 30 is when I experienced for the first time hot flashes, reoccurring adult acne on my chin & right side of my face which was more hormonal. I just could not figure out how could someone that had near to flawless skin during her childhood and 20's have acne??? I felt like my skin look like a Hershey crunch bar. I've never had low self-esteem but it did affect me a little only because I thought it wouldn't go away. 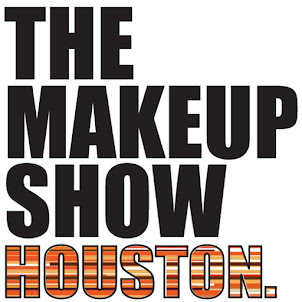 Many didn't know it though because I never showed it but not even makeup made me feel better. In fact, I wouldn't wear makeup because all it did was make me look like a clear skin crunch bar. I worked on my skin, and it took me a little over a year to figure out exactly what was going on and how to gain control over it. Eventually, the acne turned into scarring. Now I have blemishes from it that lightened tremendously (SEE HERE HOW I CLEARED MY BLEMISHES!). I'm 31 now and fortunately, I haven't had any weird outbreaks *knock on wood*. I get that occasional bump that comes out during my cycle but that doesn't count because I always got a zit during my cycle but that's better than a cluster of bumps on the side of my face and chin. Here is a before and after. In the before photo this bump remained on my face for about 2 months. I could not figure out why it wouldn't disappear. I figured out why. I was treating it like a typical pimple. But this was not a pimple. 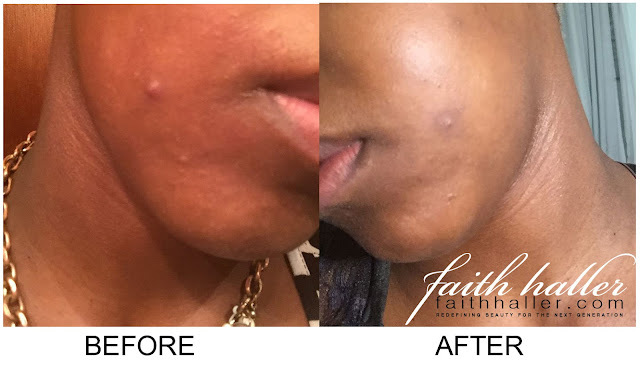 Once I figured that out I was able to treat this area and within a week I saw results! I felt like I hit a milestone! SO HOW DID I DO IT??? If you want to achieve clear skin, you must have clean skin. Clogged pores lead to continual breakouts. Also what we eat is equally important. A lot of the toxins in our bodies go through our skin. Which leads me into DETOXING! There are different ways you can detox. But I'm going to talk about one way and that is with a DETOX MASQUE *Mask*. 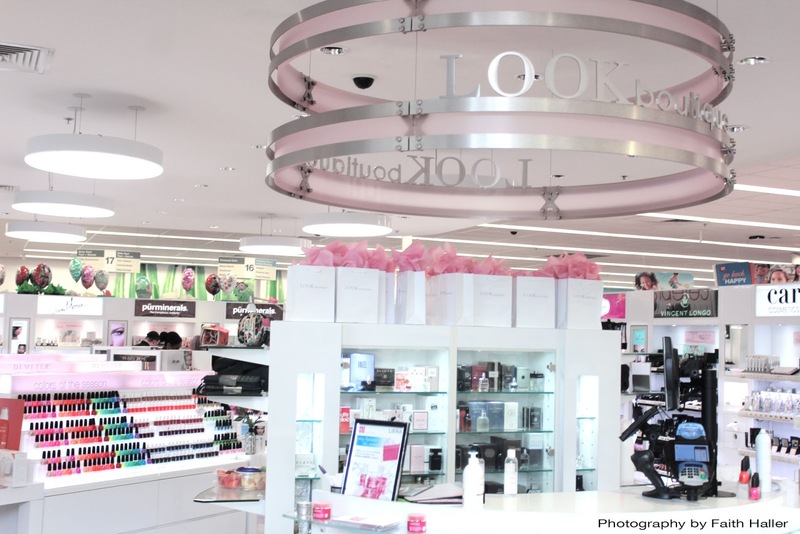 I decided to visit Look Boutique Houston to look at some products and I was given the opportunity to try out a new product that hasn't been released yet at the Boutique. 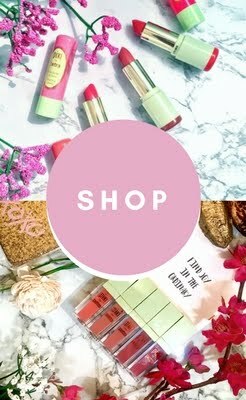 (If you currently reside in Houston or ever pass through stop by Look Boutique inside Walgreens on Westheimer & Sage) Look Boutique carries some of the best high-end brands for makeup & skin. 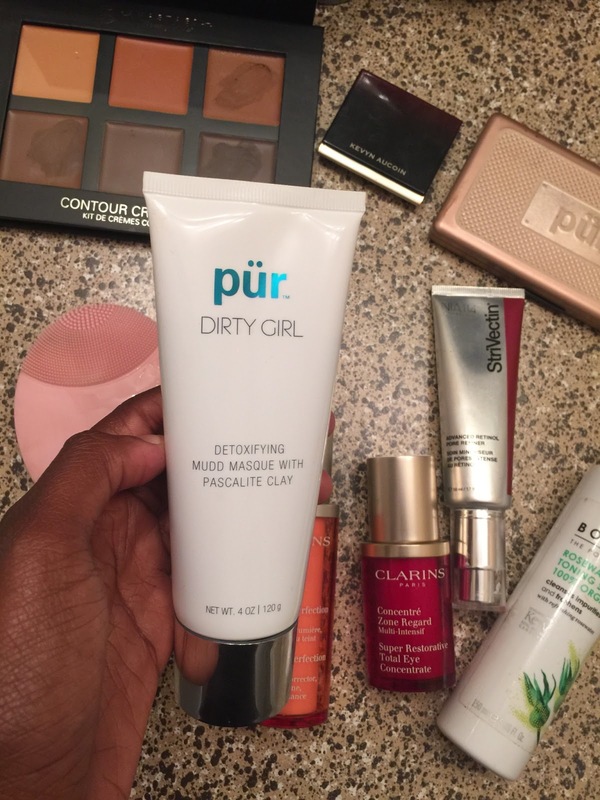 My friend who was Manager of LOOK BOUTIQUE persuaded me to try Pur Minerals Dirty Girl Detoxifying Mudd Masque. And I'm so glad I made that investment! My skin has not been the same since! Detox masks are great for when you're going to that special party or event. This is one of my emergency masks I pull out immediately when my skin is going CRAZY and zits are marching down my face. 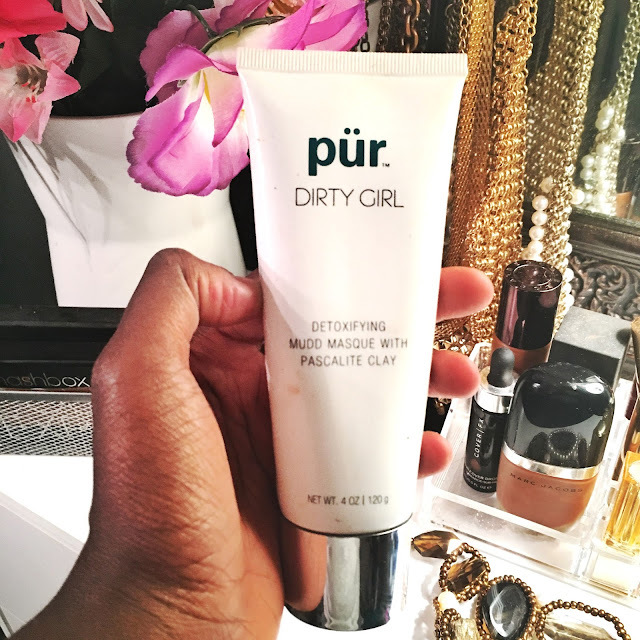 The Pur Minerals Dirty Girl is a detoxifying mud mask that will give you cleaner and clearer skin by clarifying the skin removing toxins embedded into the pores & exfoliating the skin. 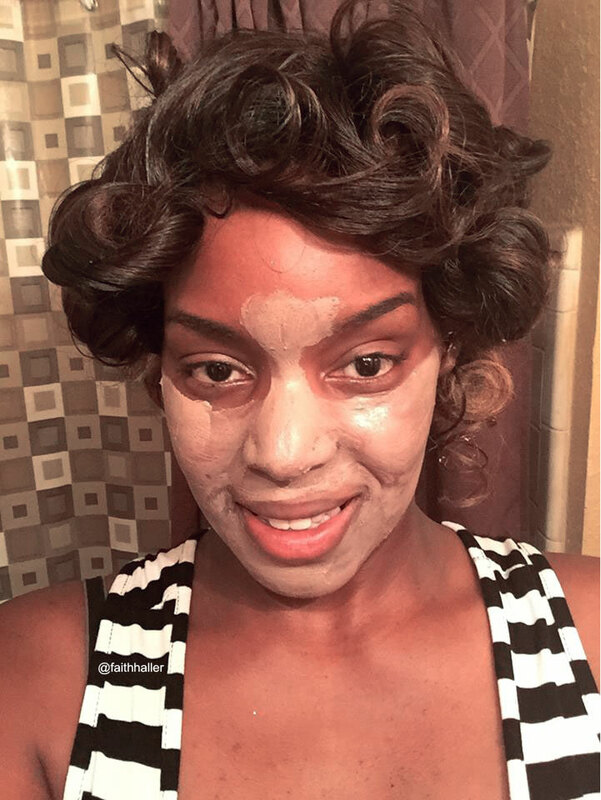 This mask unclogs the pores with the blend of natural clay, it soothes the skin with botanicals. The salicylic acid in the mask buffs away the dead skin cells and the Pascalite which is a form of bentonite clay will absorb the impurities within the pores leaving you with visible fresh and a more radiant complexion. This product is creamy and applies smoothly onto the skin. Because I've been breaking out I was expecting a miracle!. 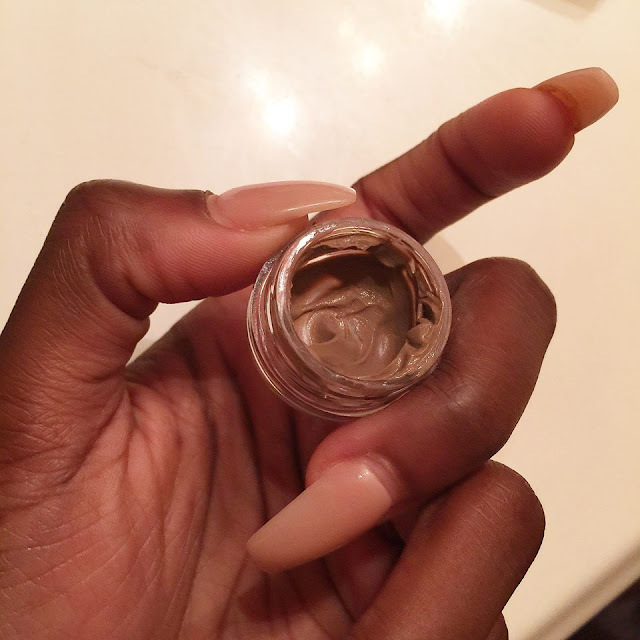 After the application, I noticed that my skin started to get tight which is not a shocker because it is a clay mask. I knew it was working because I felt a nice tingling feel to my skin. I left this mask on for 20 minutes and remove with warm to hot water. After the removal of the mask, my skin look clearer and cleaner and I knew I would see a difference in my skin the next morning and I did. You can see the breakouts on the side of my face but that clay I felt pulled out everything that was causing my skin to react In 2-5 days it will be completely gone. Then the only thing to work on is the discoloration which is EASY PEASY So if you're suffering from acne, clogged skin the give this detoxifying mask a try. It's great for all skin-types. Do not over use. Detoxing masque you only have to use 1-2 times a month at the most. You want to spread the treatment out. 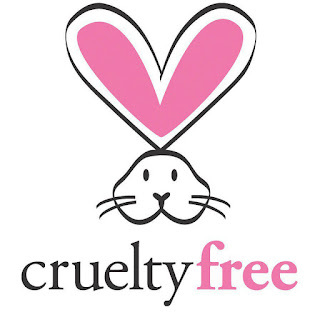 PÜR products are 100% cruelty-free and they do not test on animals. Bunnies are their friends, not their models. Here are my newer recommendations that I think you should check out. 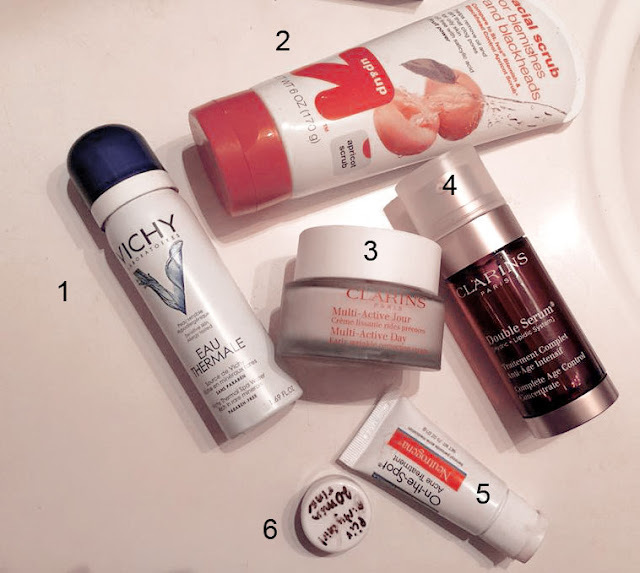 Earlier in the post I linked you to another post that I did that got my skin under control. I'm going to link them below in substitution to some of the products above. 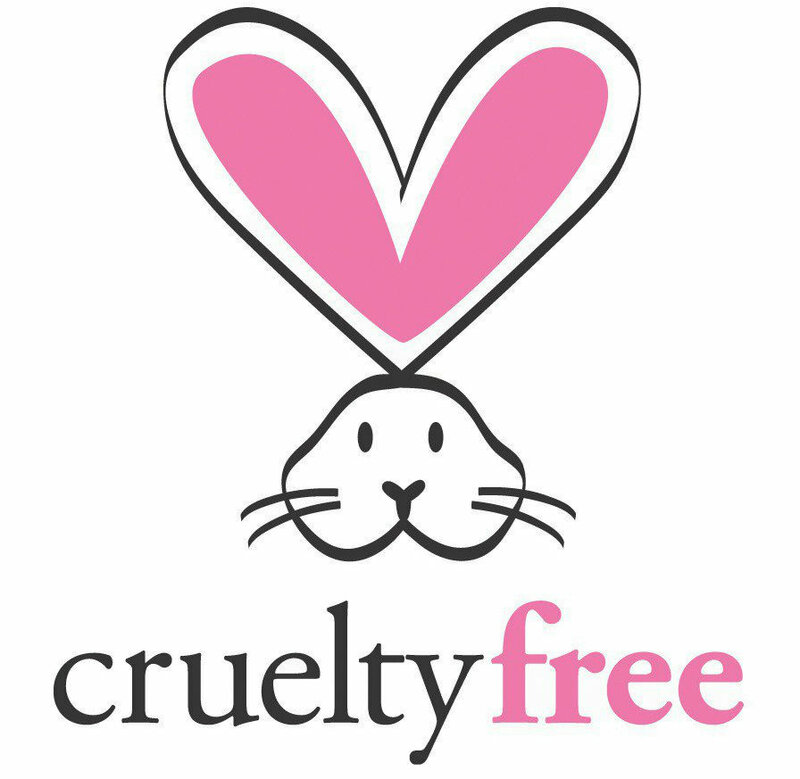 What I'm listing is organic, vegan free, sulfate free, paraben free and cruelty free. And also these recommendations will bring better results.